You'll Be An Author In No Time! 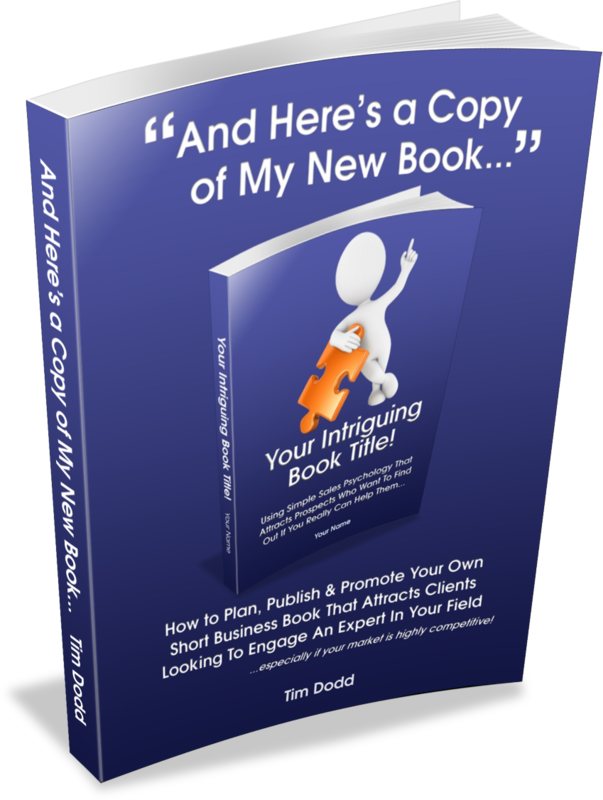 Although it's only short, this little book will walk you through planning, publishing and promoting your own short business book & you'll soon be attracting a crowd of clients who all regard you as an expert in your field. If your market is highly competitive and you like the idea of being seen as a leading expert, download this book right away and start writing your own new, client attracting book today.